We are located within a farm of 16 hectares planted with vines from which we get the typical wines of the area including the famous Lambrusco DOC. 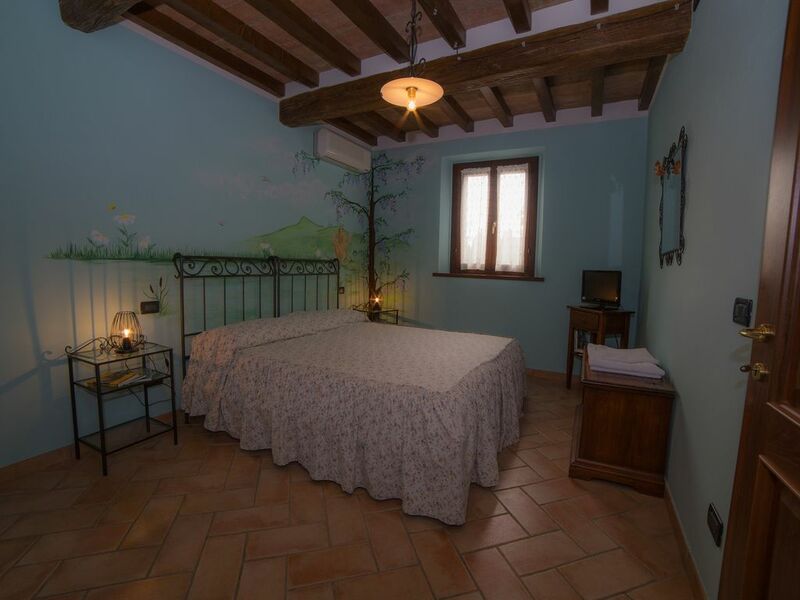 The structure is a typical stone farmhouse of 1800 restored maintaining the original style. What made this place so terrific was not the facilities, but Roberto and Claudia, the owners. They went out if their way to show us the wine production and surrounding area. They went above and beyond to help us with their pharmacy and anything else we needed. They made it our home. Scandiano is a delightful community. It was hard to believe based on the style in the shops that is was a farming town. First of all thanks for the review.